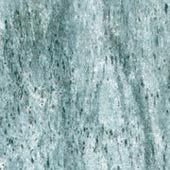 Slate is a very fine grained metamorphic rock with distinctive streaks. 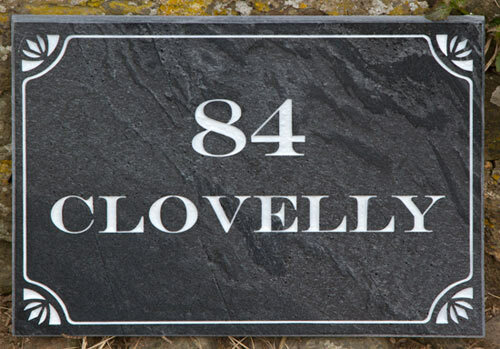 Slate is used to create durable home name plates and is available in an array of colours as well as the standard grey. 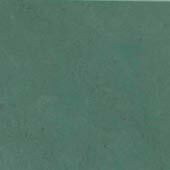 This coloured slates are much more unusual than the standard grey. However you need to be aware that no two pieces are the same. 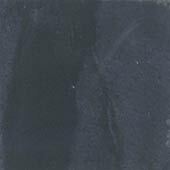 Some of this coloured slate can be flaky on the reverse. 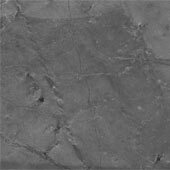 To strengthen it we sometimes use a grey slate resin. This does not detract from the front surface. 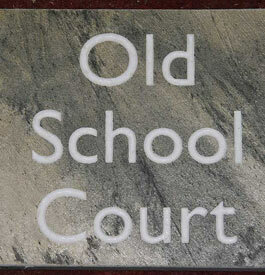 It is essential to choose a bold image as it is impossible to sand blast very fine lines. If you use the maximum number of letters per line they will be approx. 25mm high. The fewer letters you use the larger they will become. Standard colours for painted letters are white, black, Farrow & Ball Purbeck Stone (light grey), Farrow & Ball Lichen (light green). 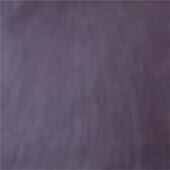 We have a number of other stock colours @ £5, along with memorial gold or silver @ £10. Memorial gold looks very similar to gold leaf. Made in the UK. 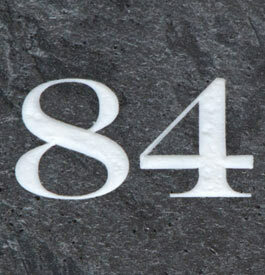 Our team at The Sign Maker looks forward to helping you with your slate home sign.